Natural Therapeutic Corn Bags are reusable, non toxic, heat packs and cold packs for all ages. 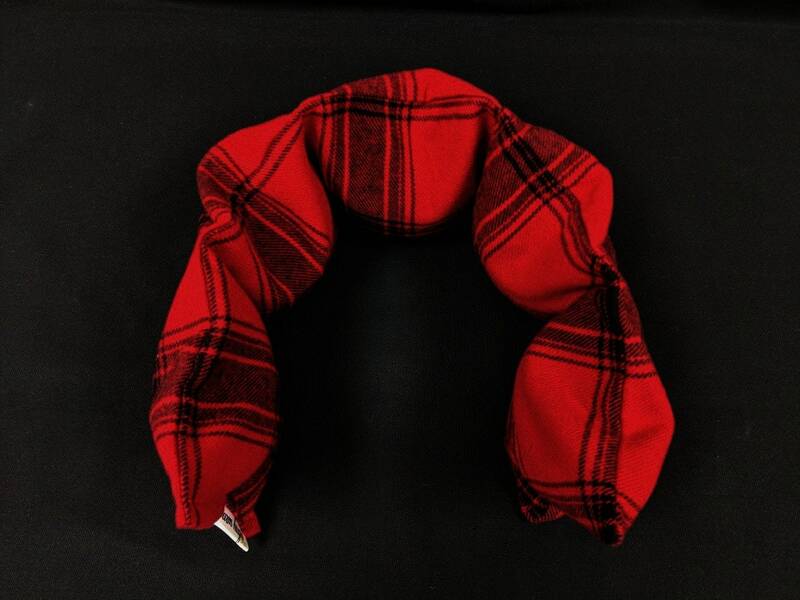 XL Neck warmer measures 6" x 30" sewn in 6 sections, approx. weight 4 lbs. 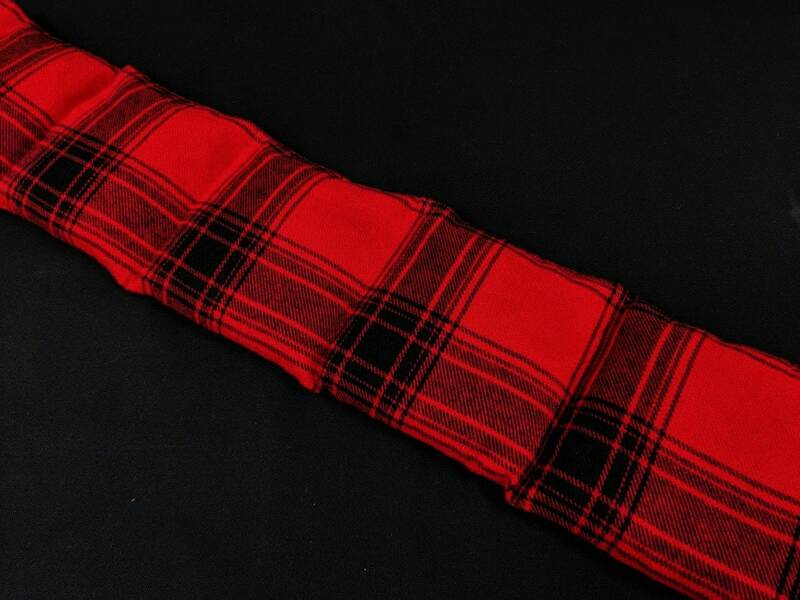 Each Warm Hug is made with 100% cotton flannel fabric and filled with only the highest quality clean whole corn. 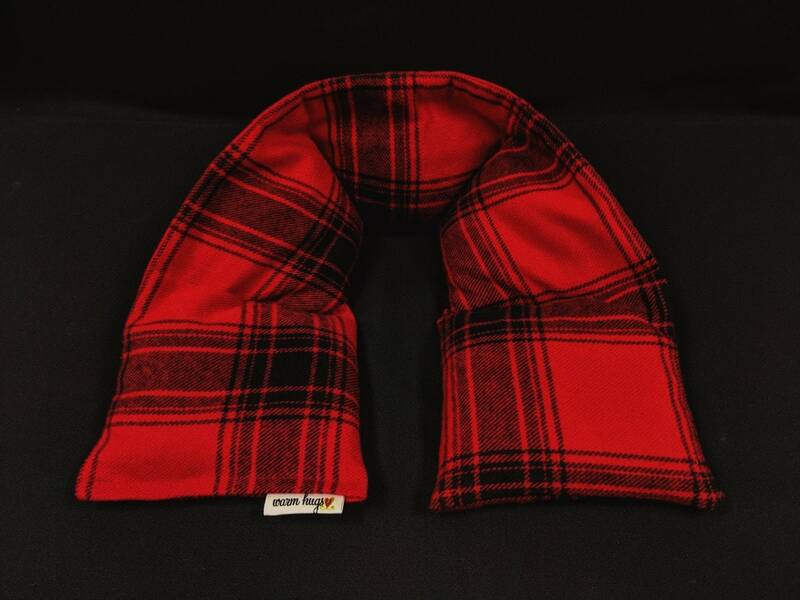 The special design rests comfortably around the neck and shoulders while holding the materials in place for even heat distribution, keeping plenty of corn behind your neck right where you need it the most. Just heat in the microwave and enjoy amazing moist heat for up to an hour. Corn Bags may also be stored in the freezer and used as an ice pack when cold therapy is needed. Each bag has been sewn with a 4 thread safety over-lock stitch for durability. Sealed in cellophane bag with instruction tag attached. Gift ready!